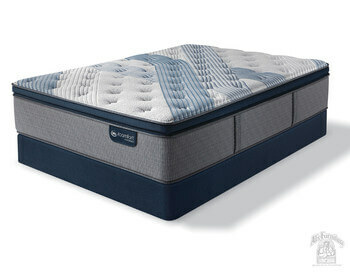 When asked what is the best mattress for you … What would you say?? 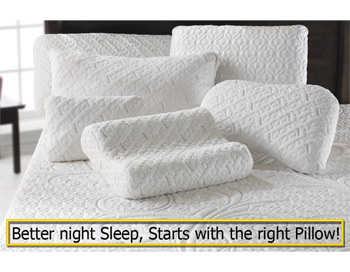 At Al’s Furniture, we feel that it would be a very different answer for each individual. Do you have back problems? Do you sleep Hot or Cold? 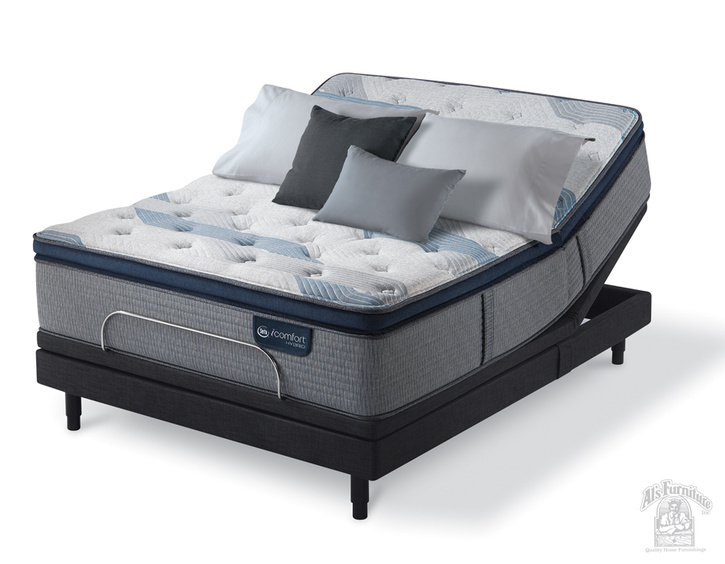 Do you like to sit up in bed and watch TV or Read? How did you sleep last night? 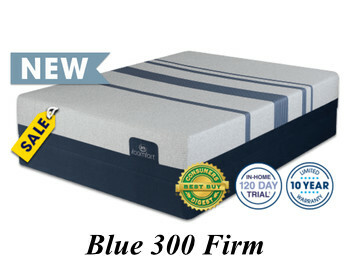 We have done our homework and found the best selection of Mattresses available, for a variety of different needs. We know that along with quality, price is important. 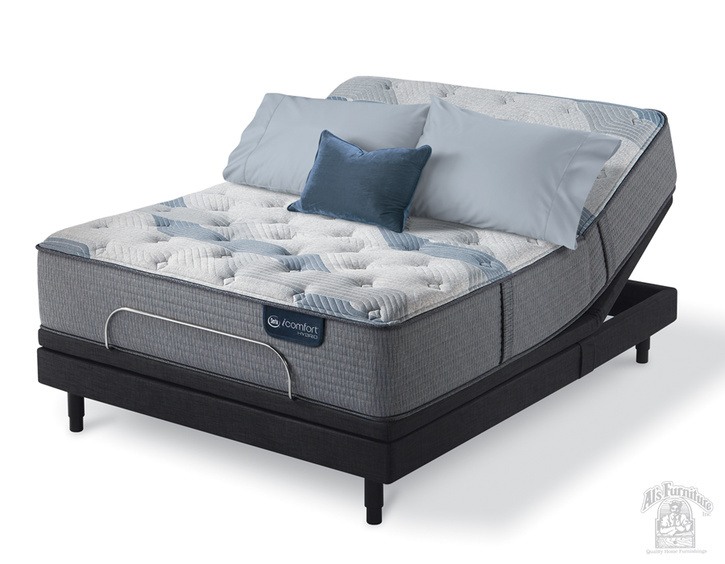 Al’s Furniture wants our customers to get the best value for their money. Therefore, we have many different mattresses available in our MATTRESS GALLERY, for you to try out. 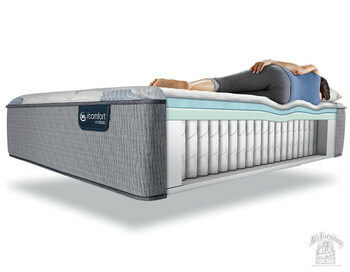 We offer iComfort & iSeries from Serta. Stop by today and start getting a better night’s sleep TONIGHT!! 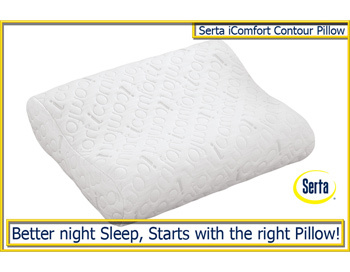 Remember a better night of sleep starts with a comfortable pillow … come in and check out our selection of Serta pillows. 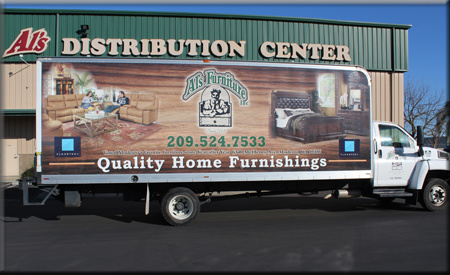 If you have any questions about what you see or want to check availability or delivery options, please call us at (209) 524-7533. 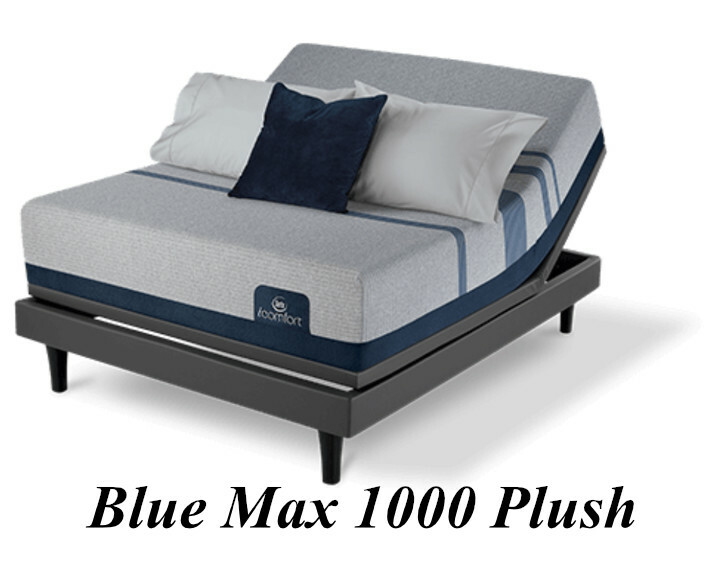 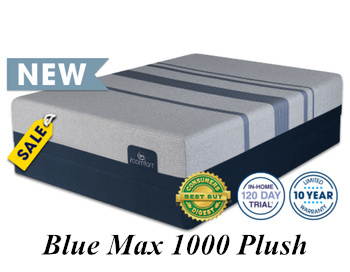 Experience luxuriously plush comfort combined with our most advanced temperature regulation technology with the Blue Fusion 1000 Plush Pillow Top model. This mattress features our exclusive TempActiv™ gel memory foam and an extra thick layer of EverCool® Fuze Gel Foam for enhanced airflow and cushioning comfort. 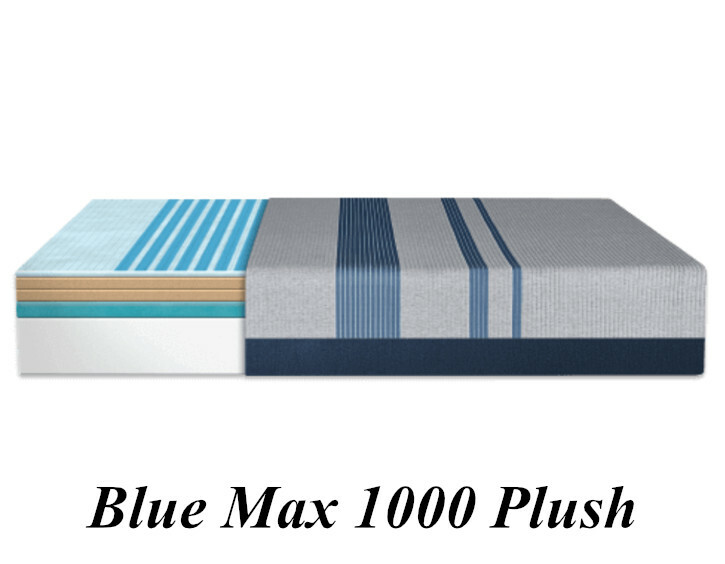 The Blue Fusion 1000 Plush Pillow Top is finished with TempActiv™ Touch Fabric for an immediate cool-to-the-touch feeling that helps dissipate heat through the night. 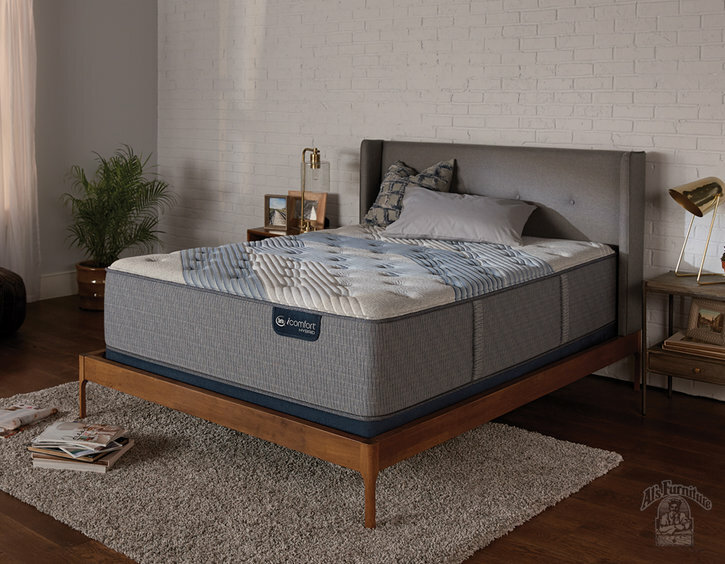 This plush mattress combines our TempActiv™ Gel Memory foam with a layer of EverCool® Fuze Gel Foam for enhanced breathability and pressure-relieving comfort. Your body gets exceptional support from our Serta Hybrid Coil™ support system, built to deliver the ideal trifecta of comfort, support and durability. 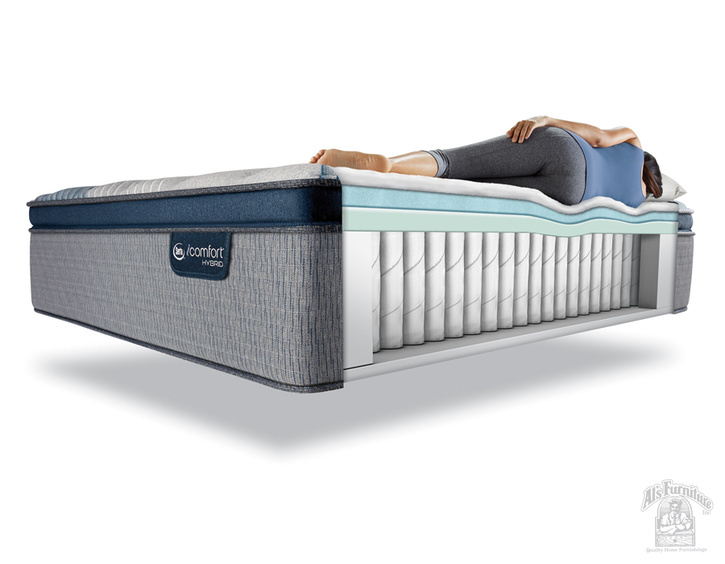 The Serta Blue Fusion 100 Firm Mattress combines our TempActiv™ Gel Memory foam with a layer of Serta Balanced Support Foam for a firmer feel with breathable, gentle cushioning. Your body gets exceptional support from our Serta Hybrid Coil™ support system, built to deliver the ideal trifecta of comfort, support and durability. 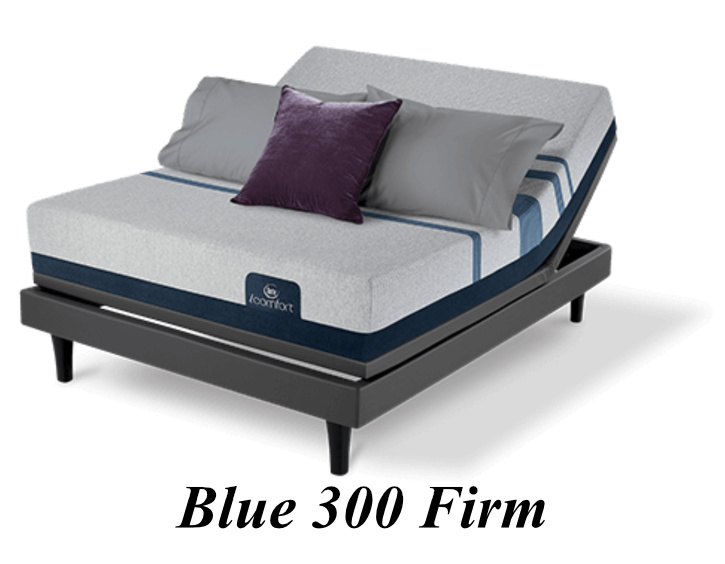 The Blue 300 Firm combines the feel of an extra-firm mattress with the benefits of our latest breakthroughs in memory foam technology. 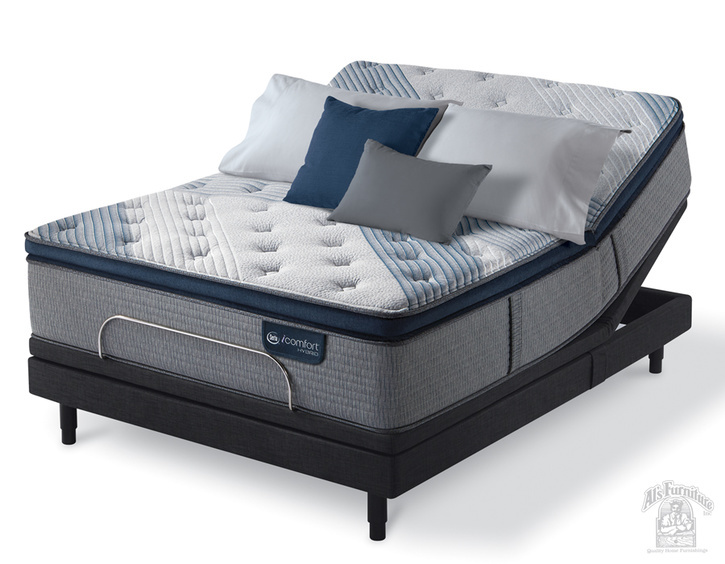 It combines our TempActiv™ Gel Memory Foam with a layer of EverCool© Fuze™ Memory Foam for enhanced cooling comfort that also supports every curve of your body. 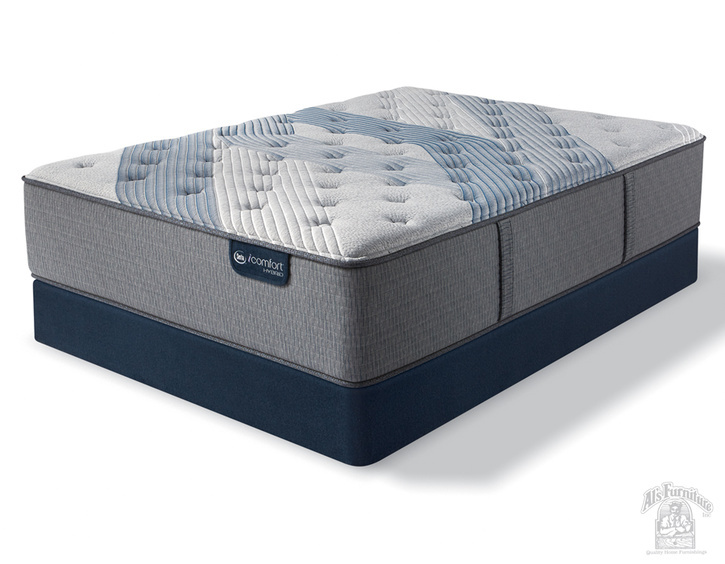 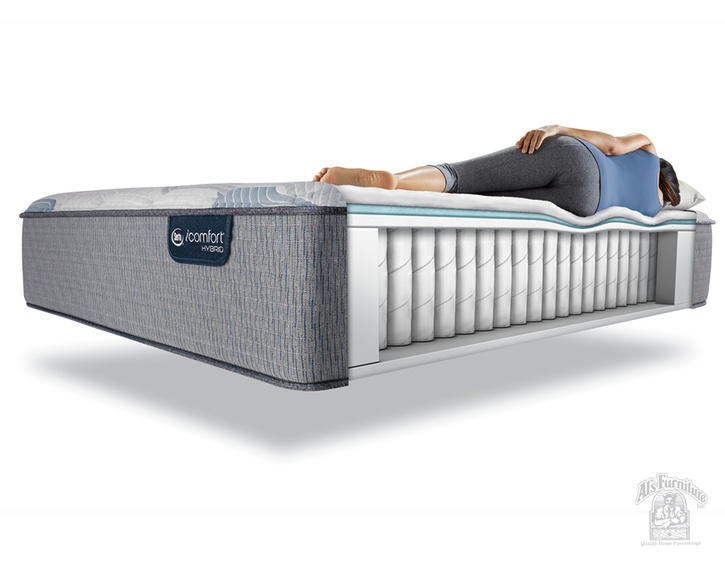 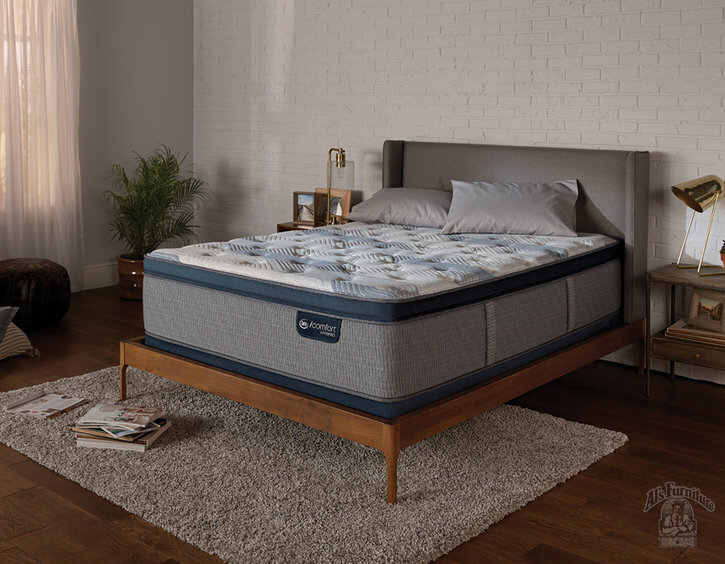 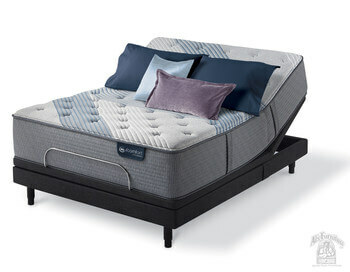 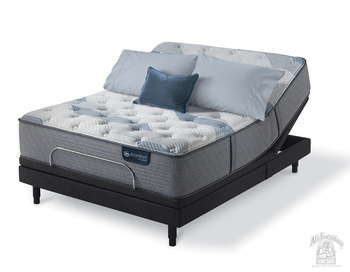 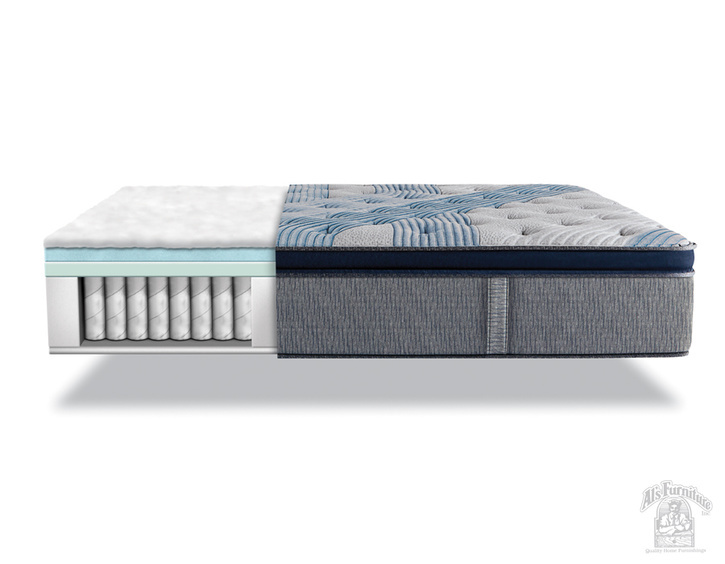 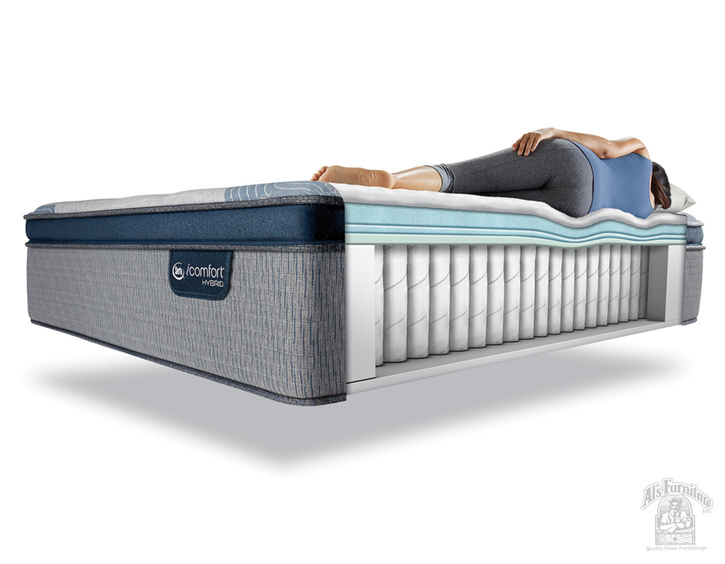 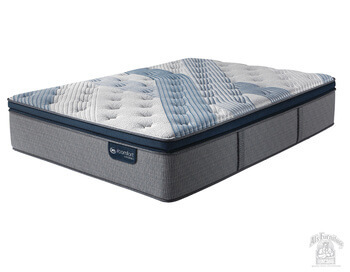 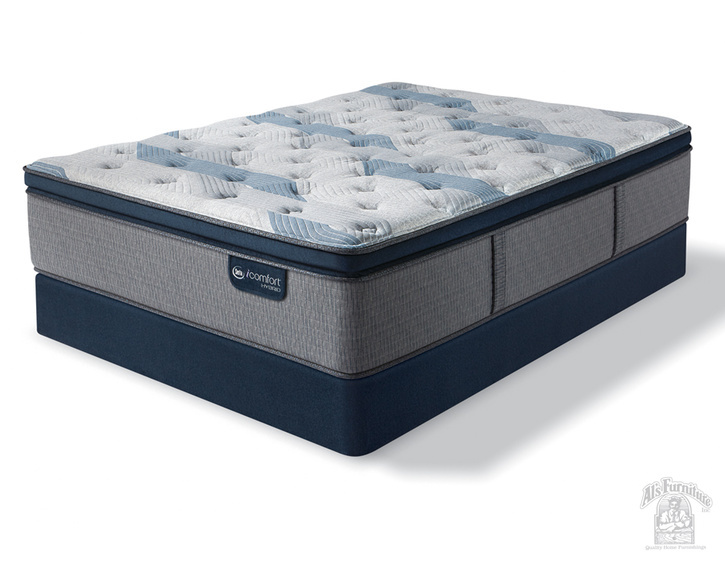 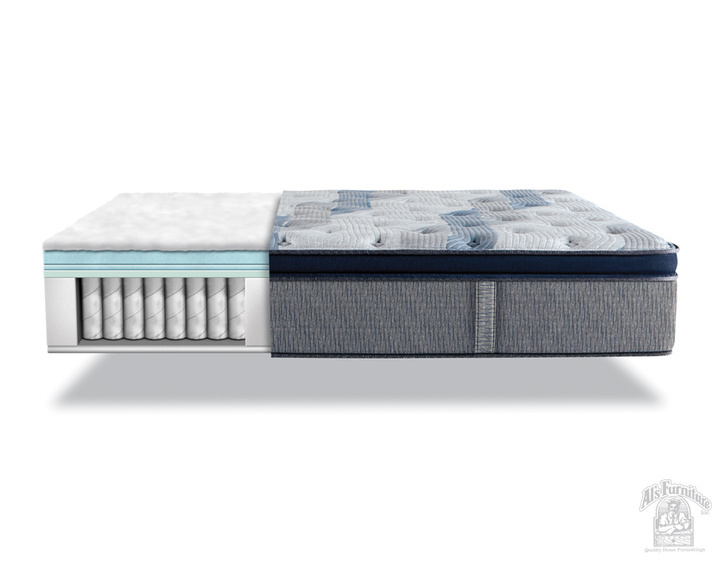 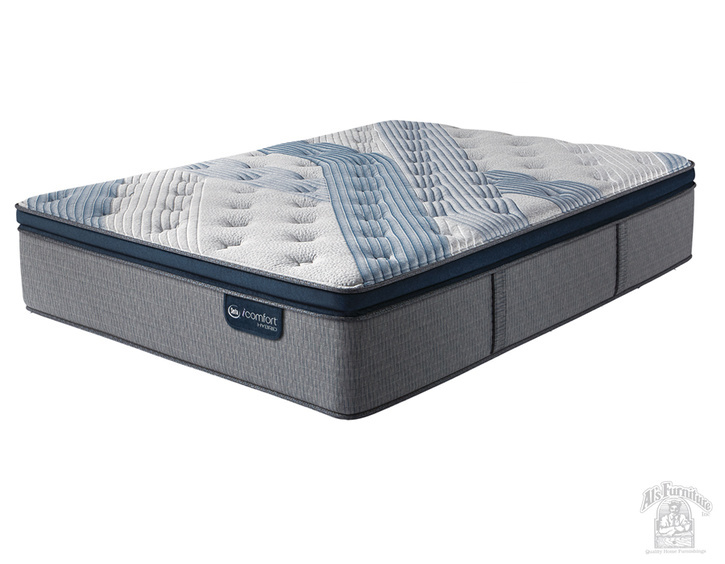 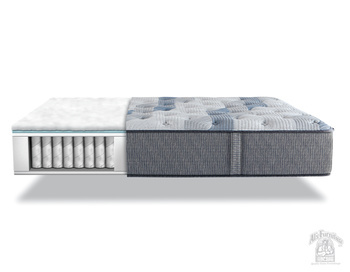 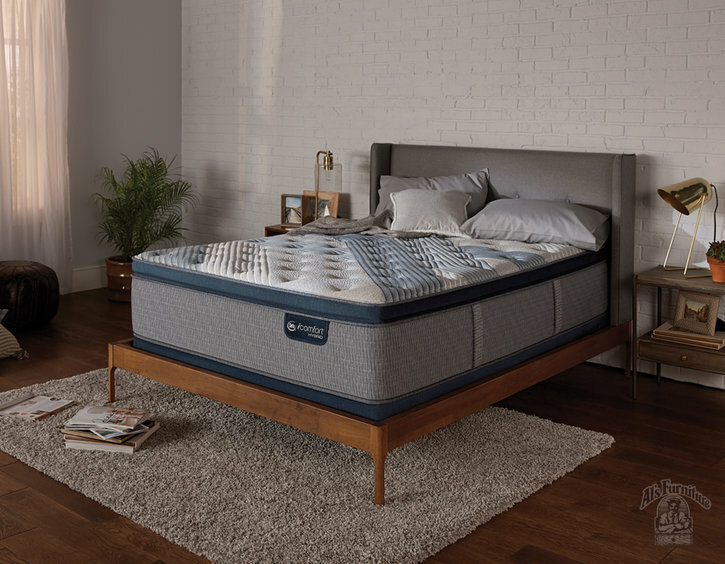 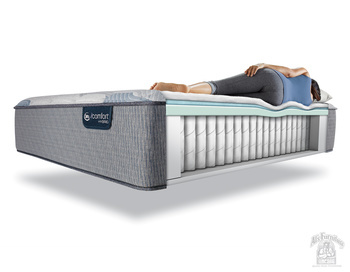 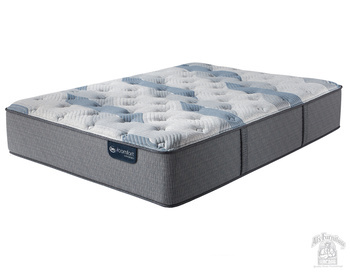 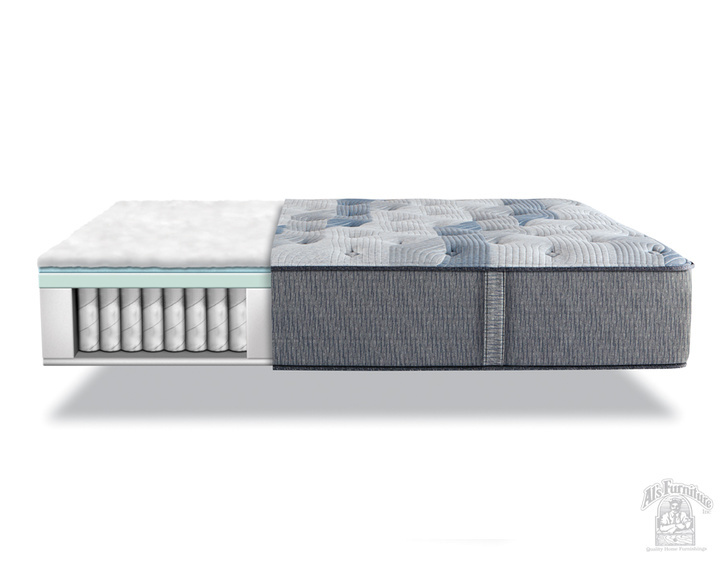 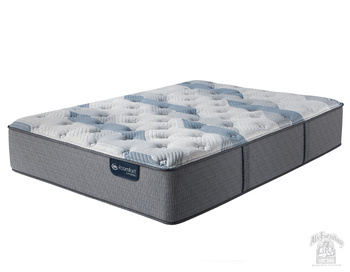 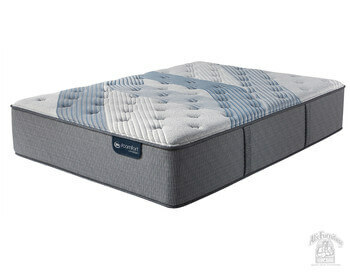 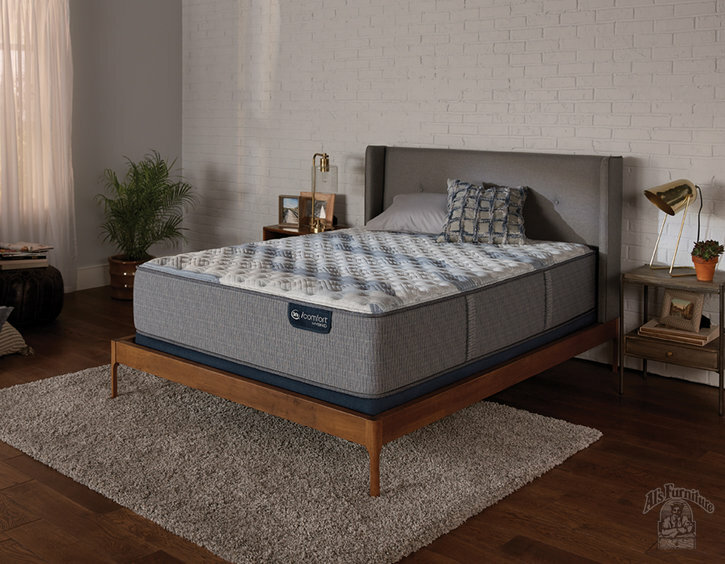 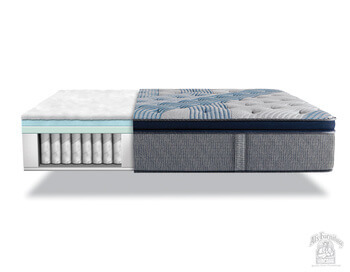 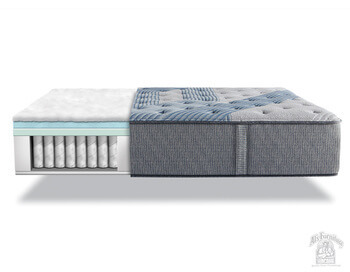 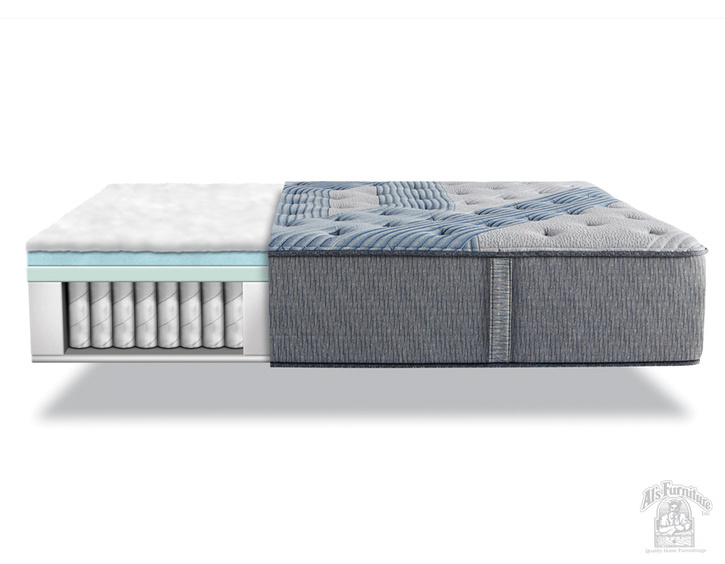 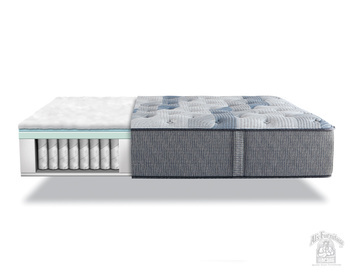 The iComfort Blue 300 Firm also features a layer of Deep Reaction™ Memory Foam for a substantial, deep-down feel not often found in traditional memory foam. 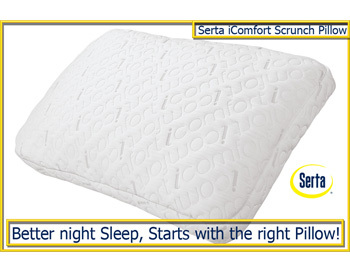 The iComfort Scrunch, Contour or Freestyle Pillows by Serta are now In Stock at Al’s Furniture. A BETTER NIGHTS SLEEP, STARTS WITH THE RIGHT PILLOW! 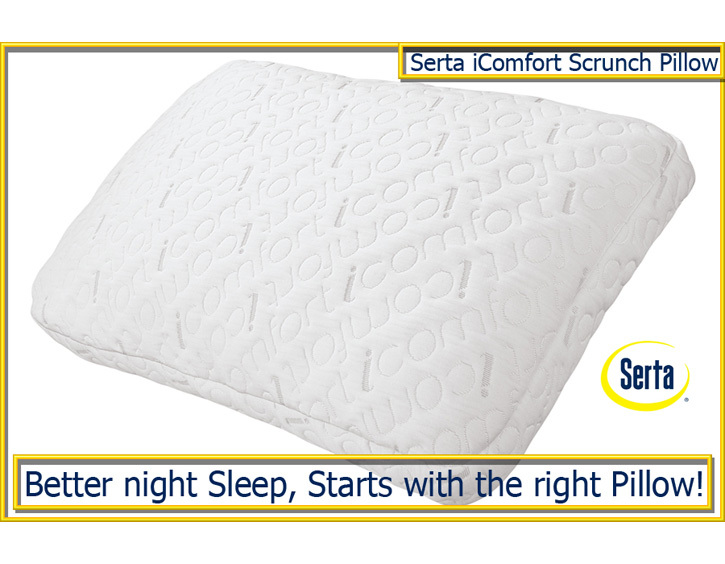 The iComfort Scrunch Pillow lets you choose your sleeping comfort – lay it flat or bunch it up! It’s filled with hundreds of Cool Action Gel Memory Foam cushions to allow you to fluff it up or bunch it together like a traditional down pillow. However, unlike traditional down pillows, this pillow holds its shape and supports your head throughout the night, reducing the need to readjust your pillow. 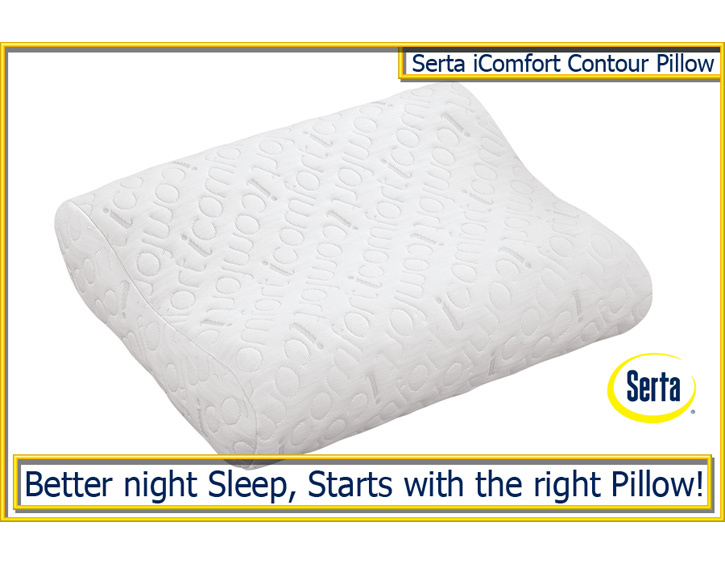 The iComfort Contour Pillow has optimal comfort for night after night of great rest. Featuring Cool Action Memory Foam that adjusts to any sleep position, this pillow alleviates pressure points and improves circulation and airflow. Ideal for side and back sleepers. 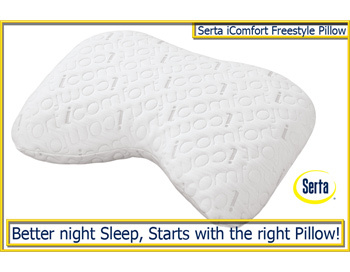 The iComfort Freestyle Pillow combines the comfort of premium memory foam with the support of cooling gel. 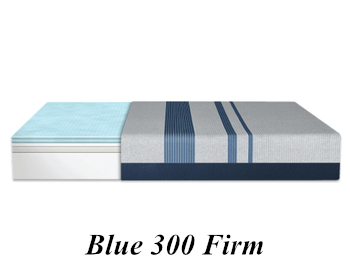 This combination results in a deeply restful sleep that relaxes, refreshes and rejuvenates.